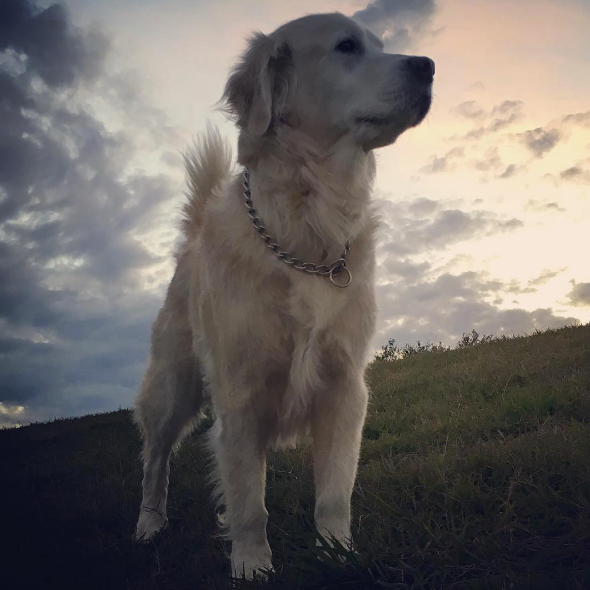 Jax is a 7 year old golden retriever living in New Orleans, LA. He has a fluffy lion mane and is sassy, needy and always restless. Follow him on Instagram @restlesslion to keep up with his latest adventures and view some of the latest posts below. Restless Lion dog collars are the perfect combination of a basic pet collar: affordable and practical. It’s the ideal "everyday collar" for your furry best friend! Click to order your Restless Lion collar through Amazon now. The very first Restless Lion Children's Book is now for sale as of March 2018. You can check out the final version of the "Lion" and follow along on his adventures! Books are available for purchase through Blurb here.